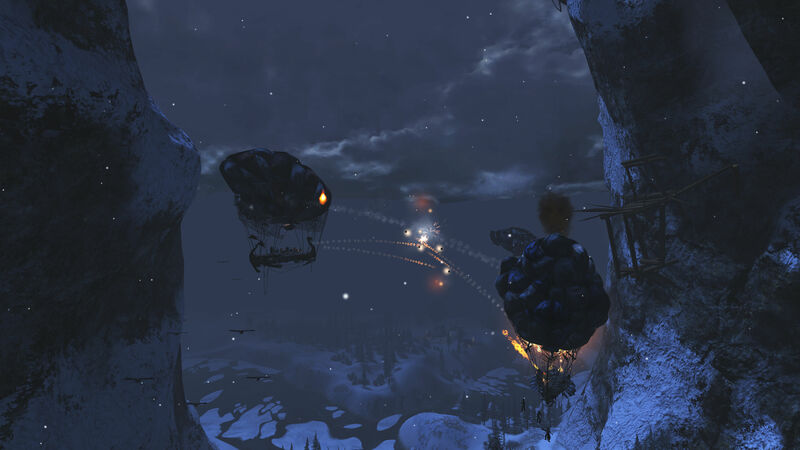 The beta for AirBuccaneers was released this week on the 16th October 2012. 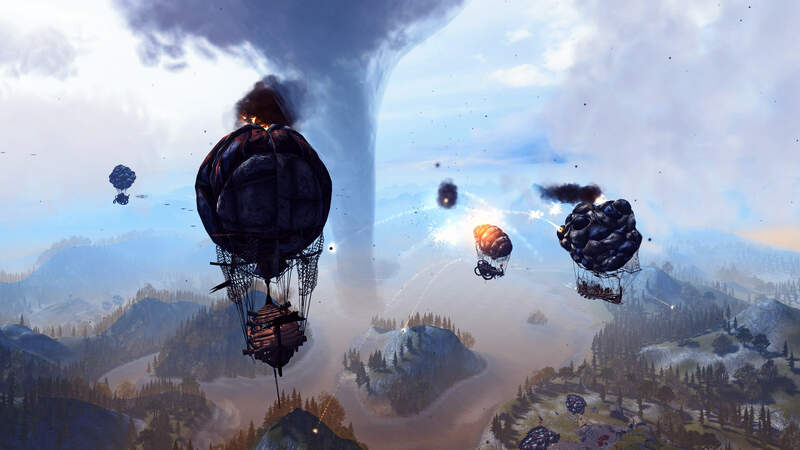 AirBuccaneers sees you taking on the role of either a Buccaneer or Viking fighting in cooperation with other players using airships to wage war against one another and is being developed by Finnish game studio LudoCraft Ltd.
AirBuccaneers has a heavy emphasis on teamwork where speed and battle are the focus but tactics are the key to success. 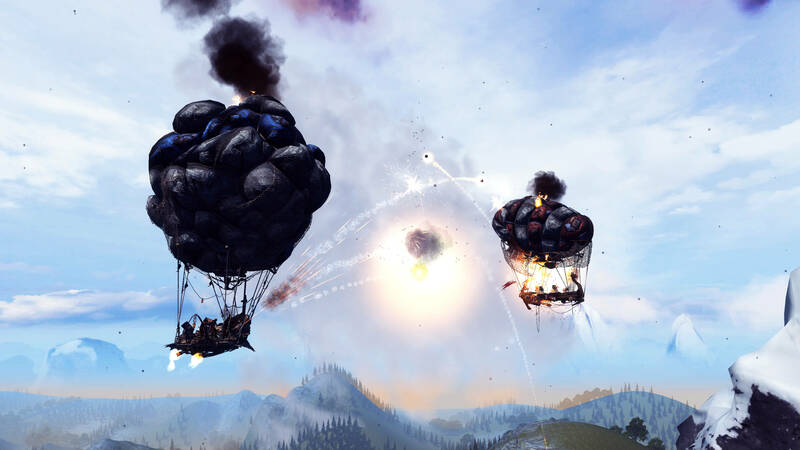 The game consists of intense air battles where airship armadas fight against each other in berserk frenzy. 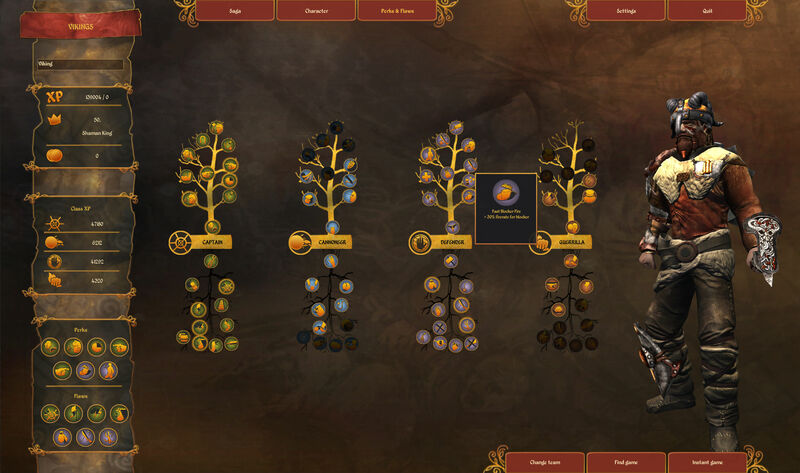 We will open the mythical story of the game during the beta phase. In brief, the Vikings blame the Buccaneers who, according to old sagas, once let the magic escape from their hands. The hatred just keeps adding up, leading the two rival tribes to even fiercer and epic battles. 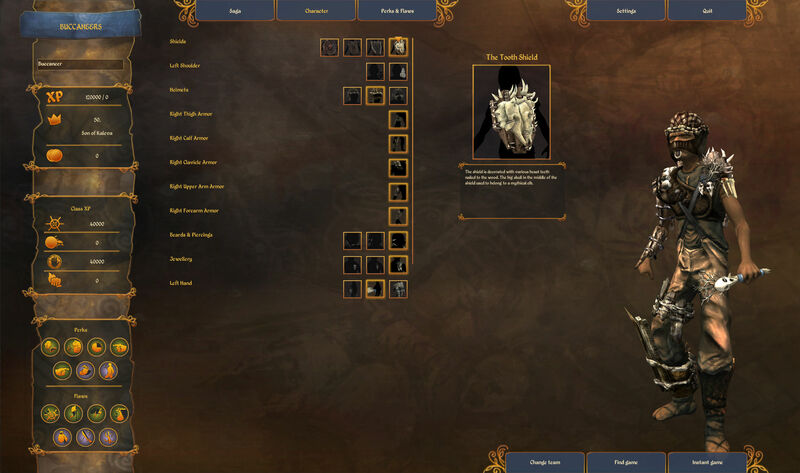 Version 1.0 of the game will be released by the end of 2012 according to the developers. Check out the beta trailer and screenshots at the bottom of this post. 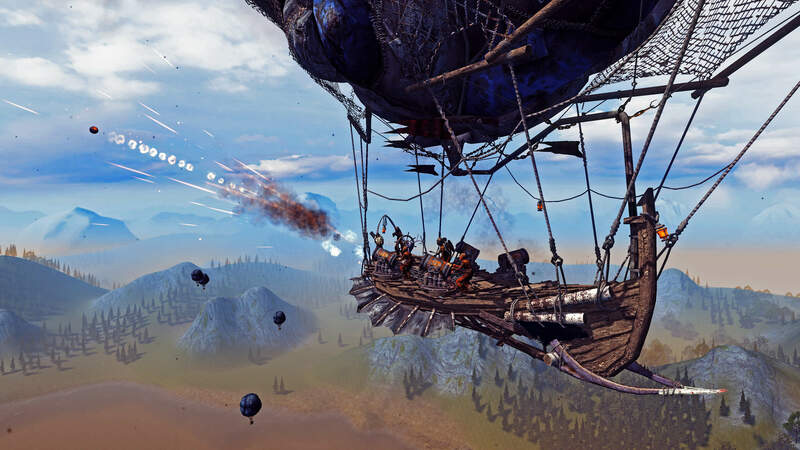 AirBuccaneers has also been chosen by Valve to be published on Steam following the Steam community voting for the game using Steam Greenlight. 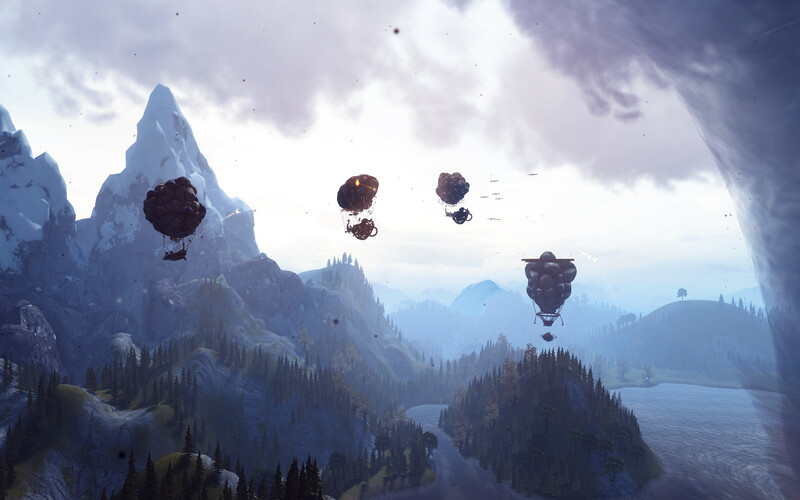 AirBuccaneers has appeared alongside 20 other selected games in the second wave chosen by Valve to appear on Steam in the future. Customers who have previously purchased the game will receive a Steam code upon release. For more information on AirBuccaneers visit the official website here.